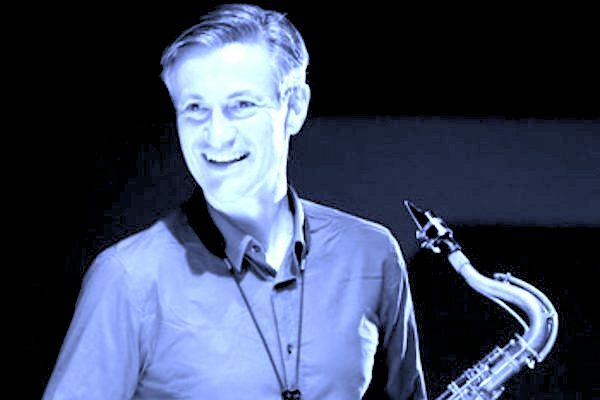 Having been a popular figure on the jazz scene for over 30 years and with 19 albums as leader, there could not be anyone better on tenor saxophone than Dave O’Higgins to give voice to these great 3 Tenors. 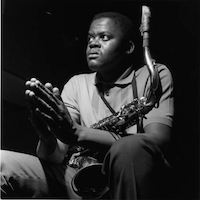 Stanley Turrentine was renowned for his distinctive, thick tone and a style that showed his early grounding in the blues. 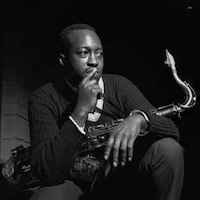 Hank Mobley, once described as “the middle weight champion of the tenor saxophone” had a different, but most distinctive laid back, subtle & melodic style. 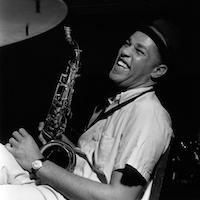 Dexter Gordon had a large, spacious tone & frame, (he was over 6’6”) pioneering playing behind the beat & regularly inserting improvised musical quotes. 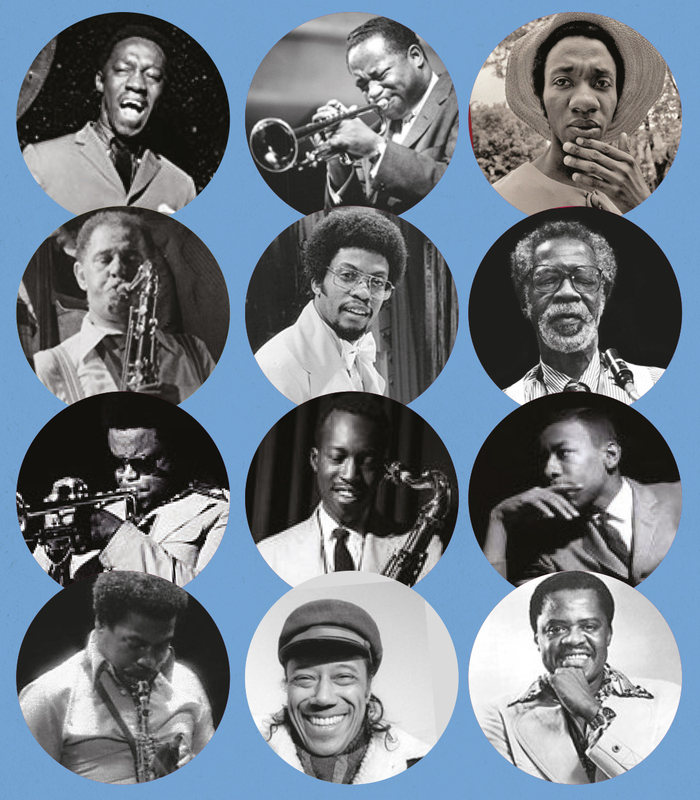 Blue Note is unquestionably the most iconic jazz label there has ever been. It may well be the most iconic record label of all time. 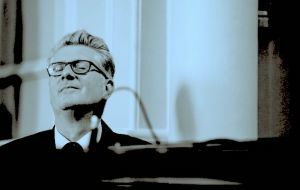 When Alfred Lion started the label in 1939, recording boogie woogie pianists, his intention was to bring to the public the kind of music that he felt was important. It is a mission from which he never wavered, nor have the Blue Note albums that have followed in his illustrious footsteps. 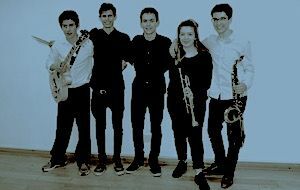 And this is what has driven the label onwards to the point where it is a brand recognised the world over for the ‘finest in jazz’. 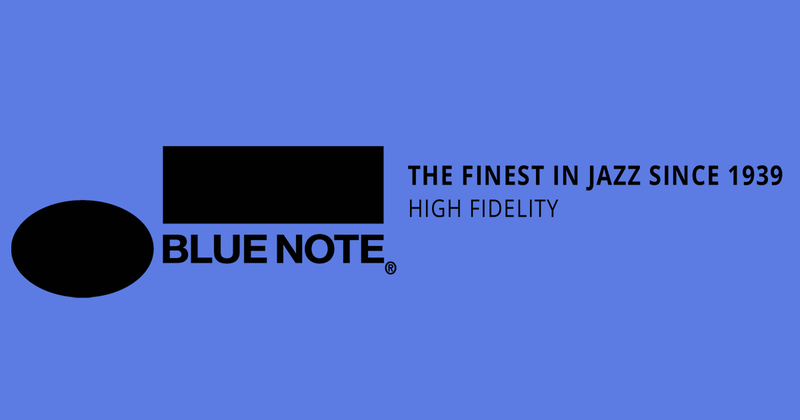 Blue Note has become the major brand, and remain so, by consistently delivering quality music. The thousands of Blue Note albums down the years attest to this fact. Alfred Lion was the most perfect Artist and Repertoire operator. 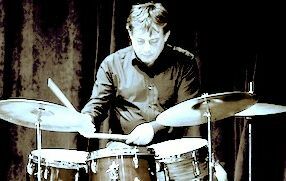 His ability to recognise and encourage great musicians, link them into groups, with his natural feeling for great music was unsurpassed. Rudy Van Gelder was the ace Blue Note specialist jazz recording engineer. 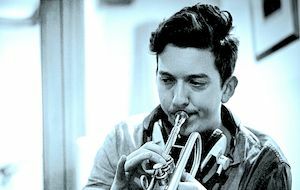 He recorded several thousand jazz sessions, including many recognised as classics, in a career which spanned more than half a century. The instantly recognisable Blue Note style, owed much to the co-founder and original photographer Francis Wolff, supported by original designers, Paul Bacon, Reid Miles & John Hermansader. the rhythms of Art Blakey.